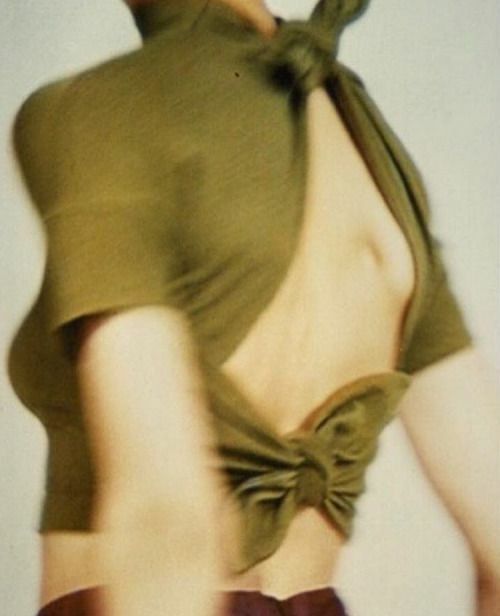 A glimpse of skin—and with it, a promise of the warmer weather to come. 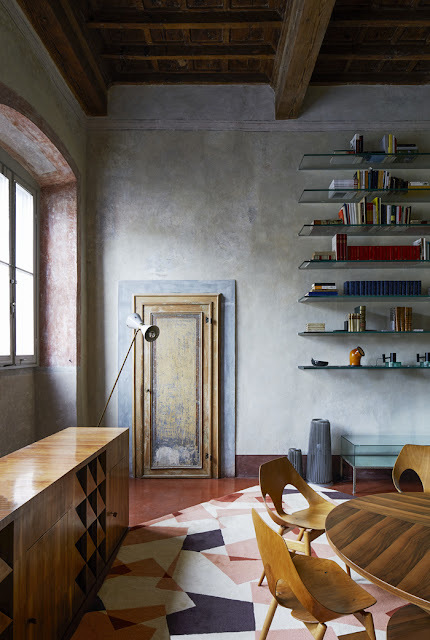 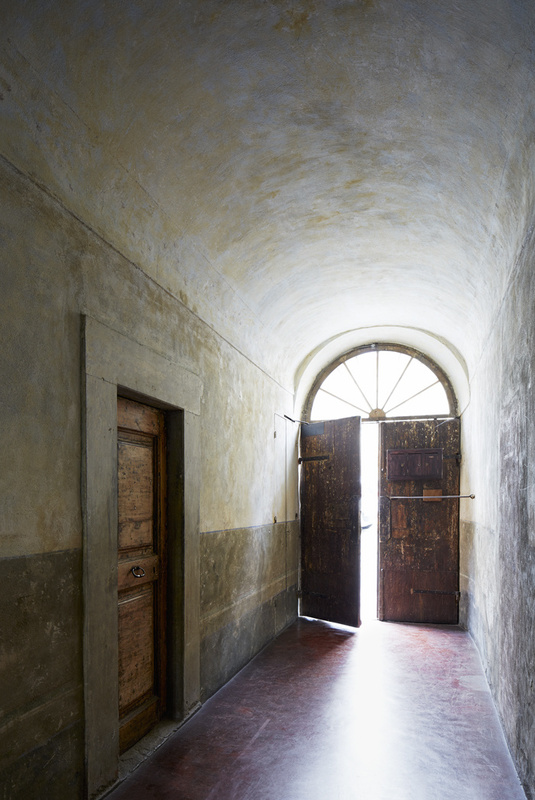 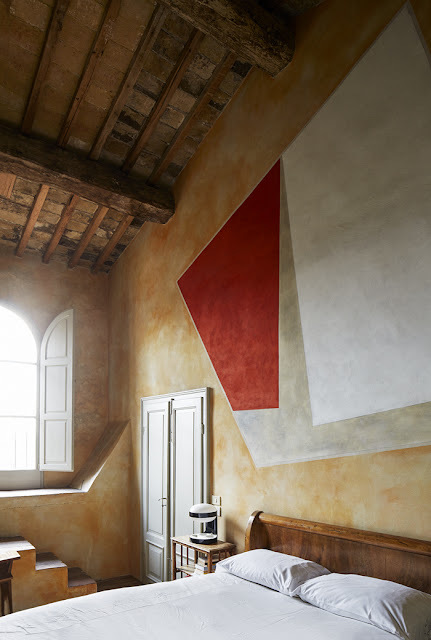 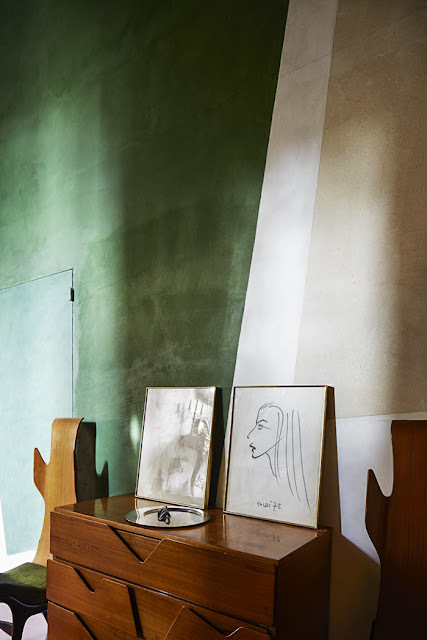 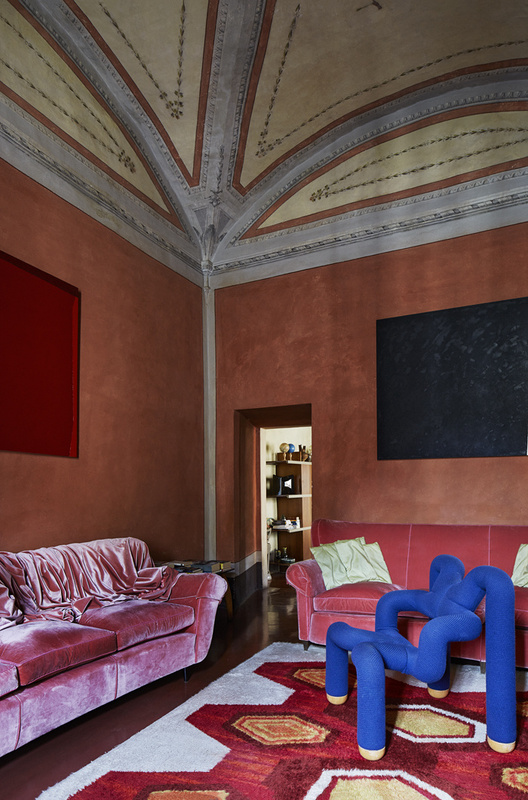 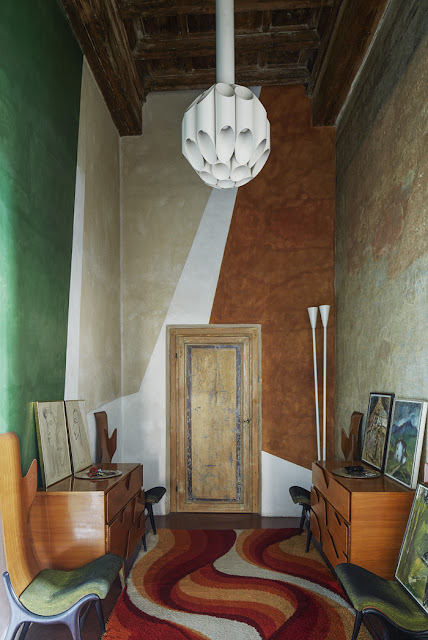 There's a real sense of art history flowing through architect Roberto Baciocchi's beautiful villa in Arezzo, with references ranging from its ancient Etruscan origins to art movements from the 30s and 60s. 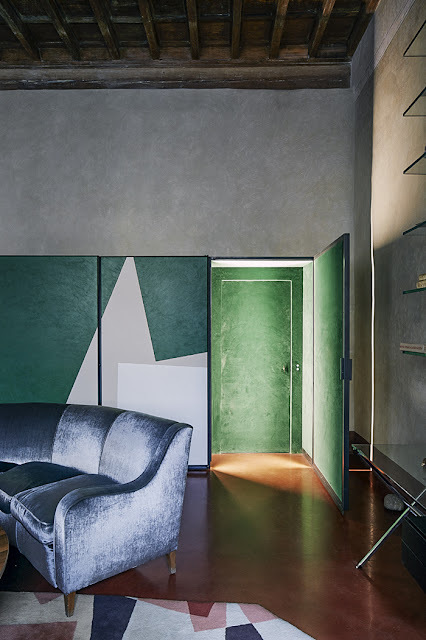 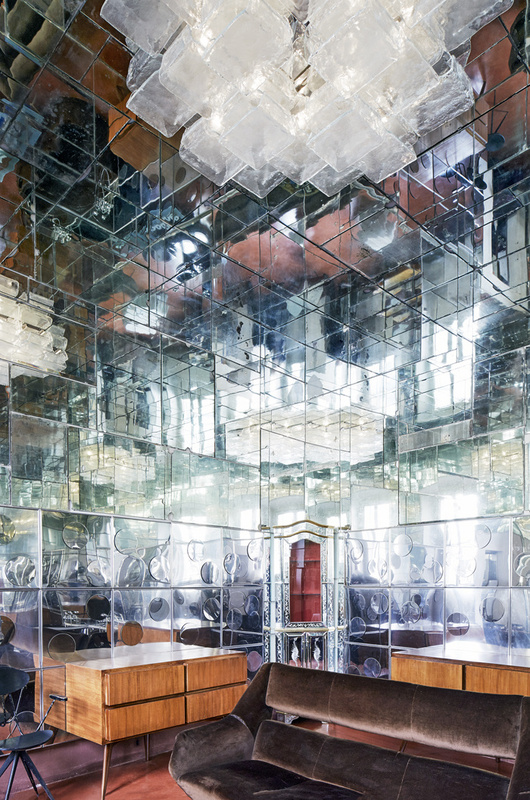 The sophisticated use of colour is also inspiring—one can see why he's had such a productive partnership with Miuccia Prada since the 1970s. 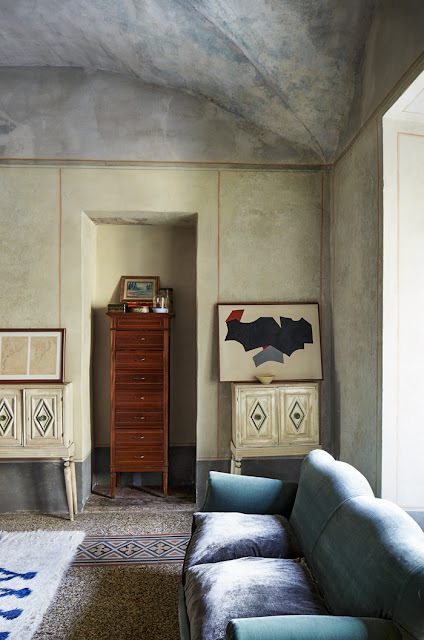 More here on AD Décoration.